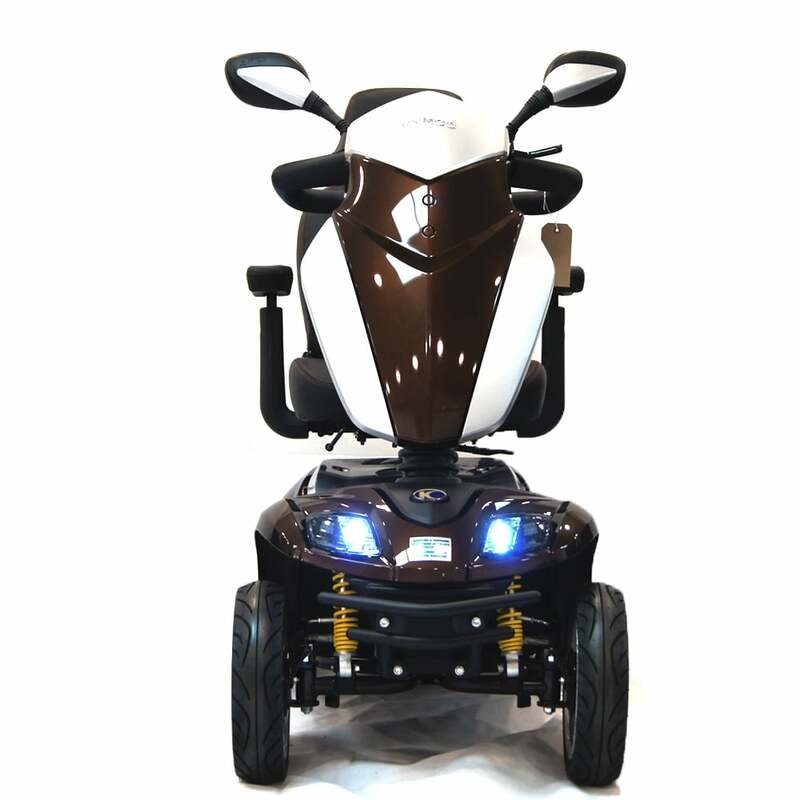 The Agility is the latest 8-mph 6-MPH scooter available from Kymco Healtcare offering the very latest technology, ultimate performance and luxury from this highly manouverable mobility scooter .The 12″ low profile allow wheels give superior ground clearance. 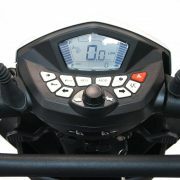 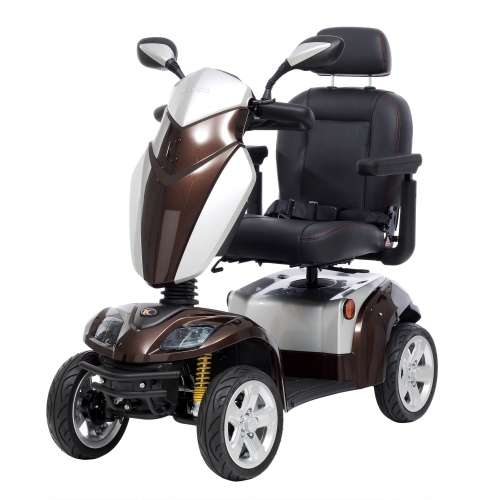 The suspension is motorbike quality, oil dampened, giving the user the ultimate ride in total comfort over even the more challanging enviroment. 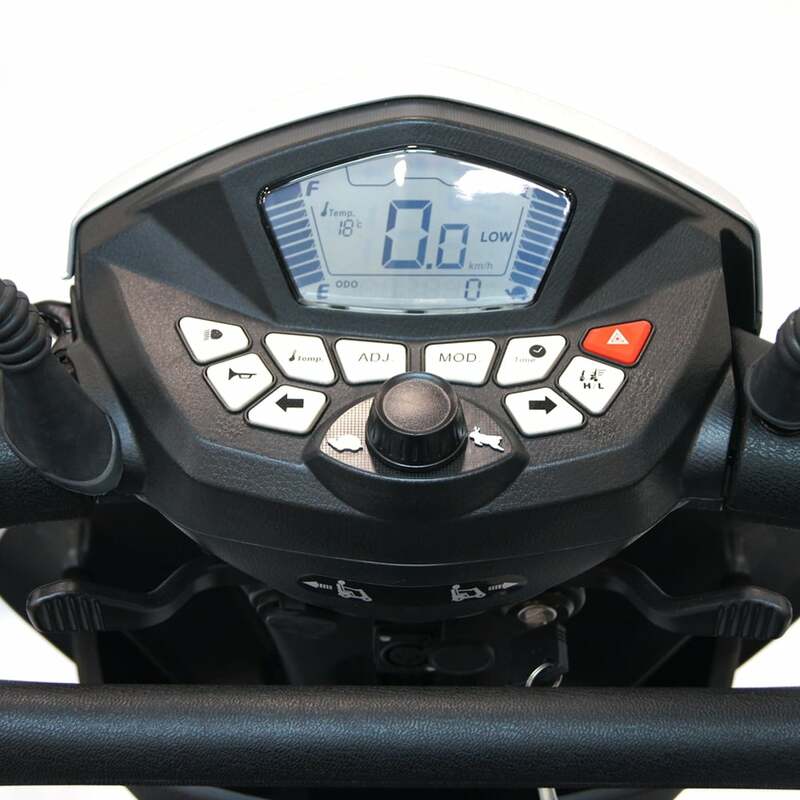 The LCD display on the tiller head is waterproof and gives the user instant information on speed, battery life, range and also the time. 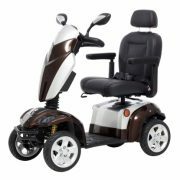 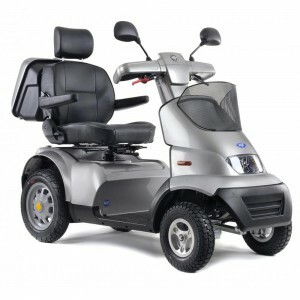 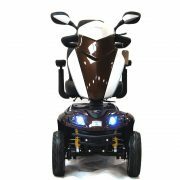 The Kymco Agility features a delta style tiller with soft touch switches for easy use, it also has high visability mirrors so you can see behind you. 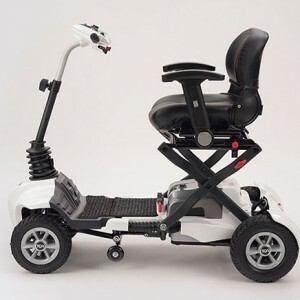 This feature rich mobility scooter even features a 12v socket for charging your mobile phone. 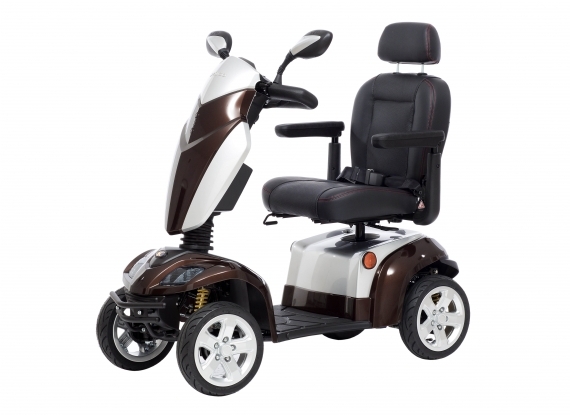 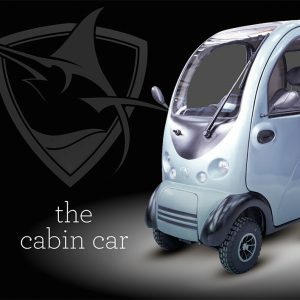 It has a fully adjustable captains seat which is covered in a waterproof breathable fabric. 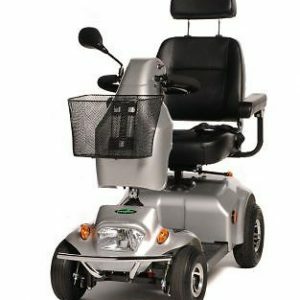 The scooter comes with a full LED lighting kit front and rear.